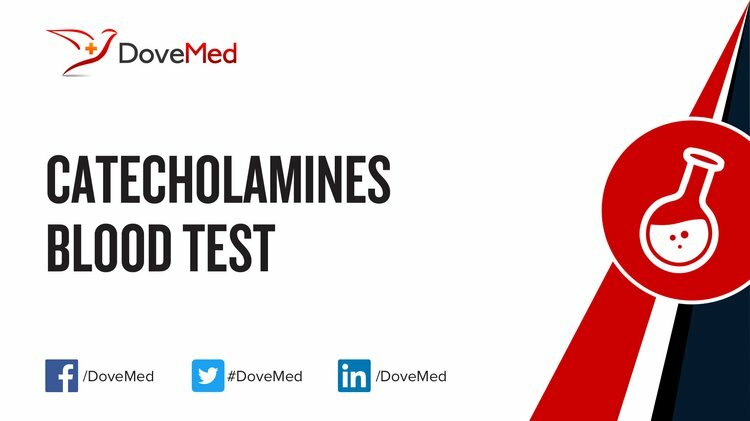 The Catecholamines Blood Test is a test to assess the levels of catecholamine hormones in blood. It is used to diagnose adrenal gland disorders and hormone-releasing tumors (or neuroendocrine tumors). What are the Clinical Indications for performing the Catecholamines Blood Test? How is the Specimen Collected for Catecholamines Blood Test? 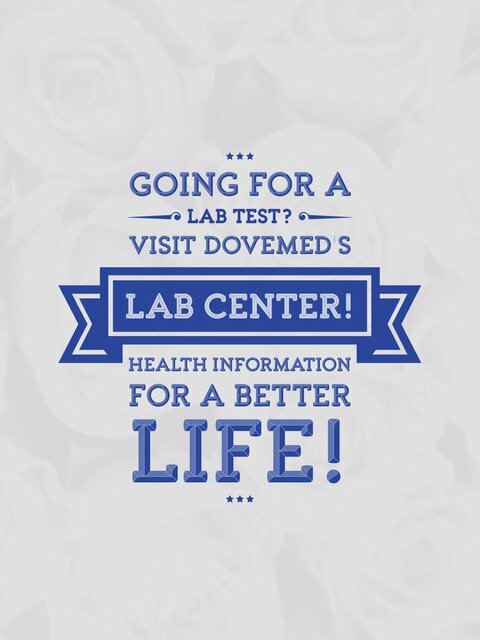 What is the Significance of the Catecholamines Blood Test Result?